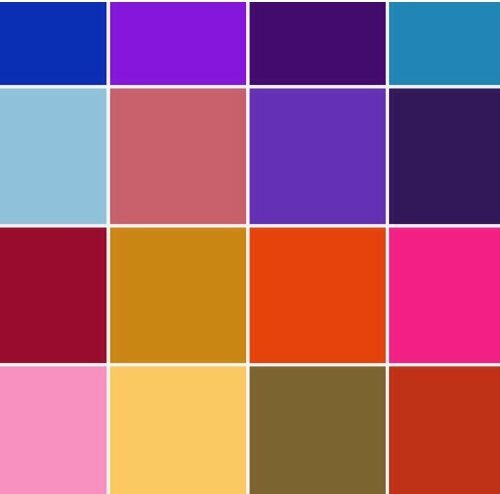 Not all Singaporeans know about the meaning behind colors. It is time that we know the meaning of colors so we can use it to our advantage. Believe it or not, colors can influence our lives and the people around us. Color is after all a form of non-verbal communication – we do not need to necessarily utter it because the colors speak louder than words. In the psychology of colors, there are four primary colors that include red, blue, yellow and green. The four primary colors relate to our mind (blue), body (red), emotions (yellow) and balance (green). 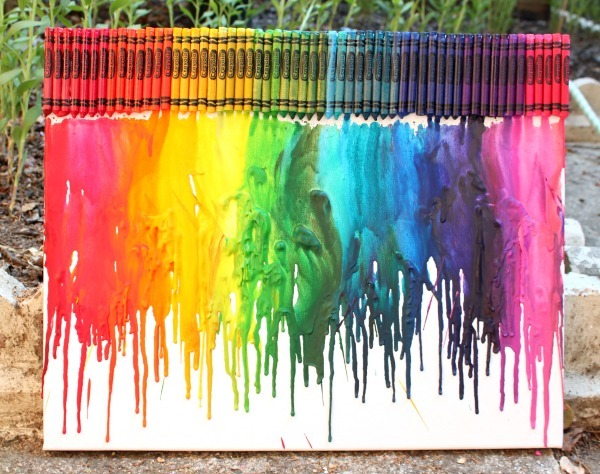 Each of the colors has different meanings – positive and negative. Regardless, we still need to know how it can influence us so we can use it to our advantage. Violet: Violet speaks of spiritual awareness, luxury, truth and quality however it can also negatively connote decadence, inferiority and suppression. Violet has the shortest wavelength. Violet is also the last visible wavelength before the ultra-violet rays. Considering this, there is no surprise that it is associated with the cosmos and the royalty. Orange: Orange speaks of warmth, abundance, fun and food. Now we finally understand why most restaurants consider the color orange. Orange is the combination of red and yellow – physical and emotional. Pink: Pink speaks of nurture, tranquillity, femininity and love however it can also negatively connote inhibition, claustrophobia and physical weakness. Pink has a tint of red that affects us physically but it rather soothes than excites. Black: Black speaks of sophistication, security, glamour, substance and efficiency however it can also negatively connote coldness, oppression, heaviness and menace. Black is known for its absorbent property. Black can absorb all the energy coming towards us and it masks personality. White: White speaks of sterility, hygiene, purity, cleanness, sophistication and simplicity however it can also negatively connote coldness, elitism and unfriendliness. If black is the absorbent, white is the reflection. White is a strain to look out because mostly, it screams of “touch me not”. Brown: Brown speaks of seriousness, support, earthiness and warmth however it can also negatively connote heaviness and lack of humour and sophistication. Brown is the combination of red and yellow but mostly black. Brown has the same seriousness with black but brown is softer and warmer.